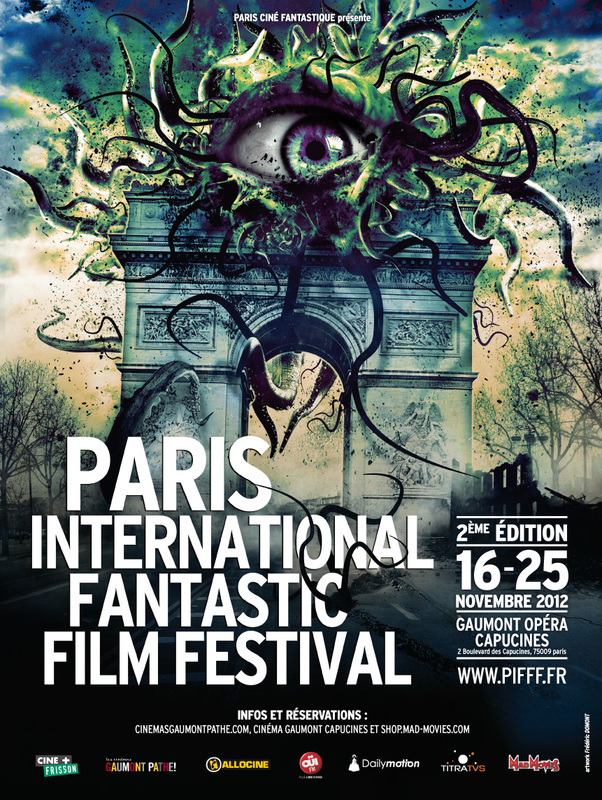 The following events will take place in the sumptuous setting of the PIFFF’s headquarters: the bar Dernier bar avant la fin du monde (literally "The last bar before the end of the world"). Meet Jean-Pierre Putters, the one and only, for the release of the essential must-have Mad Movies, Mad… ma vie ! Published by Rouge Profond. Julien Sévéon, specialist in Asian cinema, will be there to sign millions of copies (at the least) of his latest title : Mamoru Oshii : rêves, nostalgie & revolution. Published by IMHO.